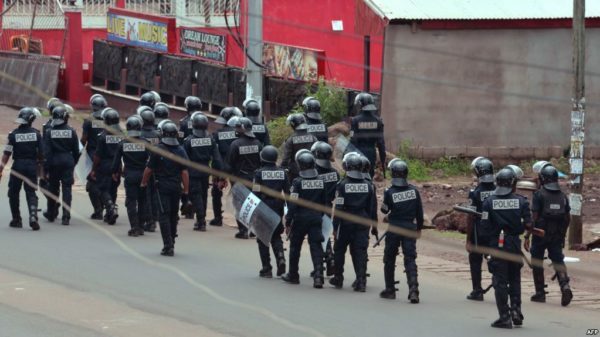 Harriett Baldwin, Minister for Africa at the Foreign and Commonwealth Office and the Department for International Development, says dialogue is the only way out of the Cameroon escalating Anglophone crisis. 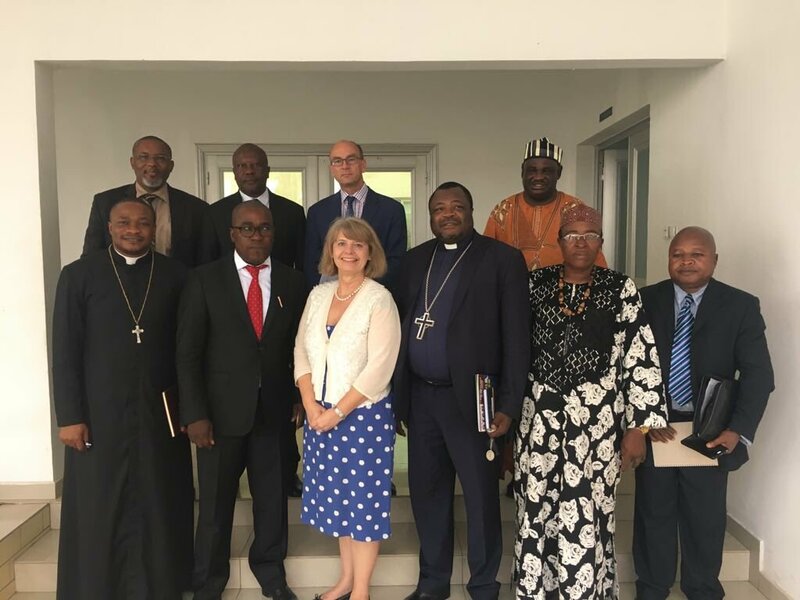 Meeting with senior members of the Cameroonian Government, traditional rulers, human rights groups, and members of civil society organisations, she encouraged restraint and for a de-escalation of current tensions. On the situation in the Anglophone regions, Minister Baldwin said: “as a long-standing friend and Commonwealth partner, the UK wants to see urgent steps taken on all sides to de-escalate current tensions. To her, President Biya’s announcement in his New Year speech of steps to rebuild trust, resume dialogue, and allow decentralisation are a welcome start – but only a start. During her visit to Cameroon, the Minister discussed issues around democracy, security, prosperity and human rights in meetings with Prime Minister Philemon Yang and other senior ministers, as well as with representatives from Cameroonian and UK businesses and civil society organisations. 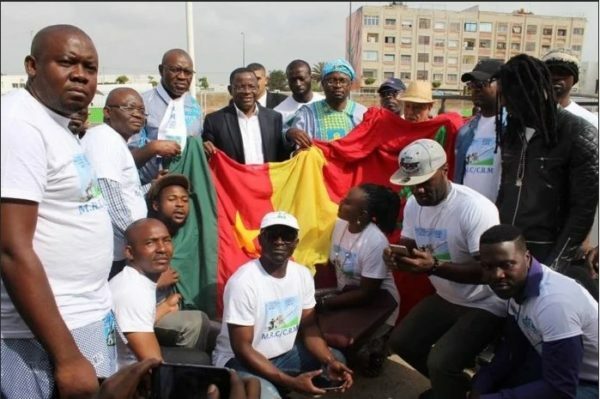 It is Cameroon is a major partner for the Israel, reason why it hosts one of Israel’s ten embassies across Africa and the only embassy in the Central African sub region, Israel Ambassaor to Cameroon HE Ron Gidar told a press conference on Wednesday. Though there is no clear cut balance of trade between both nations, Israel is projecting to improve its investments in the country. 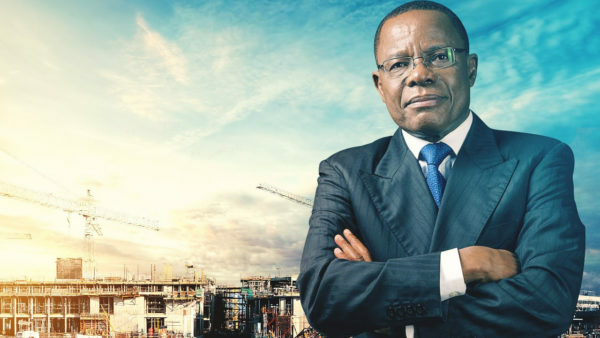 This is the main reason why they were present at the Cameroon investment forum in Douala last November to survey openings for potential investments in Cameroon. 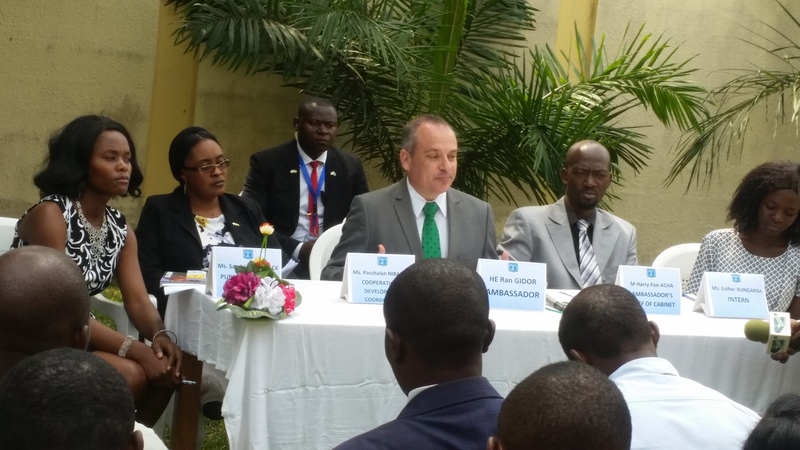 The Israeli Ambassador to Cameroon H.E Ron Gidar also underscored the importance of Cameroon as a strategic partner in Africa reason why his country has undertaken several actions to strengthen bilateral relations. The centre is set to be transformed into the first 3-D training centre in Africa, an official of the embassy, Harry Acha said. Entertainment of Thursday, 15 February 2018Source: kamermoov.cmBlanche Bailly en studio prépare activement un nouveau singleBlanche BaillyC'est l’une des artistes kamers les plus en vues à l’heure actuelle. Blanche Bailly est sollicitée sur toutes les scènes kamers et africaines. Actuellement à Abidjan pour une série de spectacles, l’auteure du tube à succès « mimbayeurs » prepare également un nouveau single. « En plein studio, beaucoup de choses se préparent pour cette année. Cooking session with my producer Phillbill Who can guess the title of my next single? Quand Mr Leo déclare enfin sa flamme ! [Urgent]: l’Assemblée nationale en deuil!